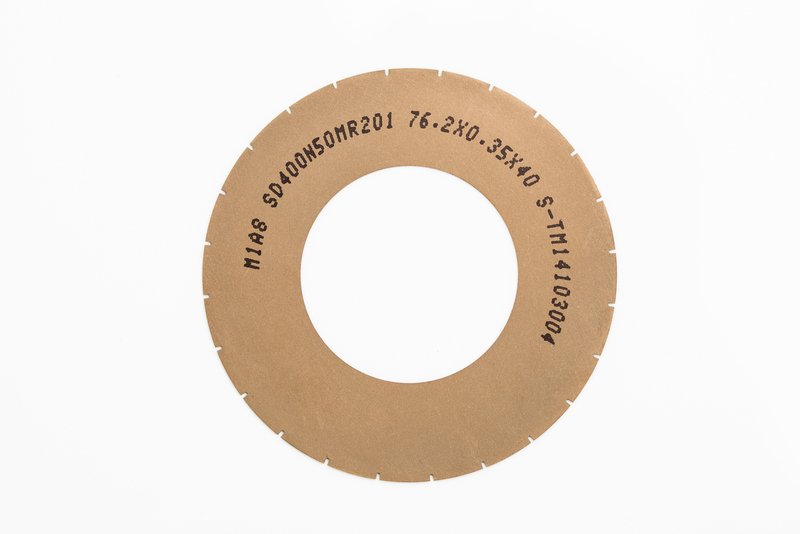 Superthin superabrasive diamond dicing blades are mainly used for precise cutting and slotting kinds of electronic and precision part in the electronic information and the mechanical fields. It has a series of merits such as high precision, small kerfs, high quality of procrssing surface and son on. 1. High precision, for grooving snd cutting off with less procedure. 2. Narrow cuttting kerfs, for saving valuable material. 4. Good rigiditty, high strength and long life span. Contact us if you need more details on High Precision Blade. We are ready to answer your questions on packaging, logistics, certification or any other aspects about Superthin Dicing Blade、Superabrasive Dicing Blade. If these products fail to match your need, please contact us and we would like to provide relevant information.